While our article yesterday about Forbes Billionaires in Singapore revealed the sad reality that there was only one female businesswoman who made it into the Billionaire Club, it doesn’t mean that ladies in Singapore aren’t achieving great things. There are women running the show in large tech corporations, women who are pioneers of the local e-commerce scene, women who have established themselves overseas, and women who excel at work and in entrepreneurship. Some of these women we’ve featured before are actually mothers themselves. As they always say, a mother’s work is never done. A good example would be 54-years old Sharon Wong, founder and CEO of Motherswork, an entrepreneur since 2009 for all things baby, children, and mothers. Motherswork was actually Sharon’s side hustle (like these millennials) and started it when she was pregnant with her first child in 1996. 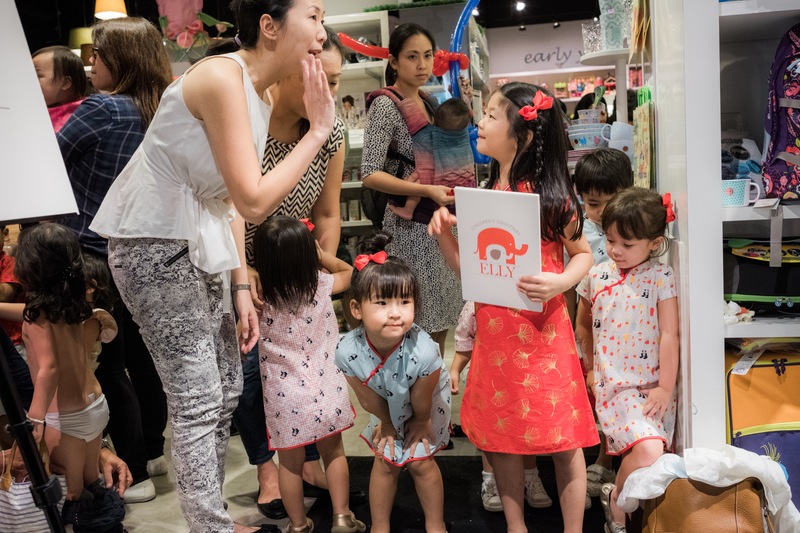 In an interview last year, she said her previous corporate job had exposed her to a lot of baby and children brands in the world, and that at the time, a supplier told her if she bought just four items, she could become a wholesaler. “I was obsessed with finding decent maternity clothes, the coolest baby stroller, the safest car seat, the perfect milk bottle. You name it, I wanted it. So I searched [extensively] and was so overwhelmed by the [number] of baby products out there,” she recalled. No one [thought] to help first-time mothers understand and compare what we needed to raise our baby! My friend, Google, was not around[(at that time]. According to her, Singapore didn’t have a big market for baby and children products about 20 years ago when Motherswork was just a “hobby project”. She said that she had a “portfolio of brands from around the world” by the time she was pregnant with her third child in 2000, and that Motherswork is like “an extension” of her as a mother. “[It] was created to [be like a] partner [to] mothers from the time they are pregnant until their baby becomes a toddler and beyond. [To] share my shopping lists, so to speak,” she shared. 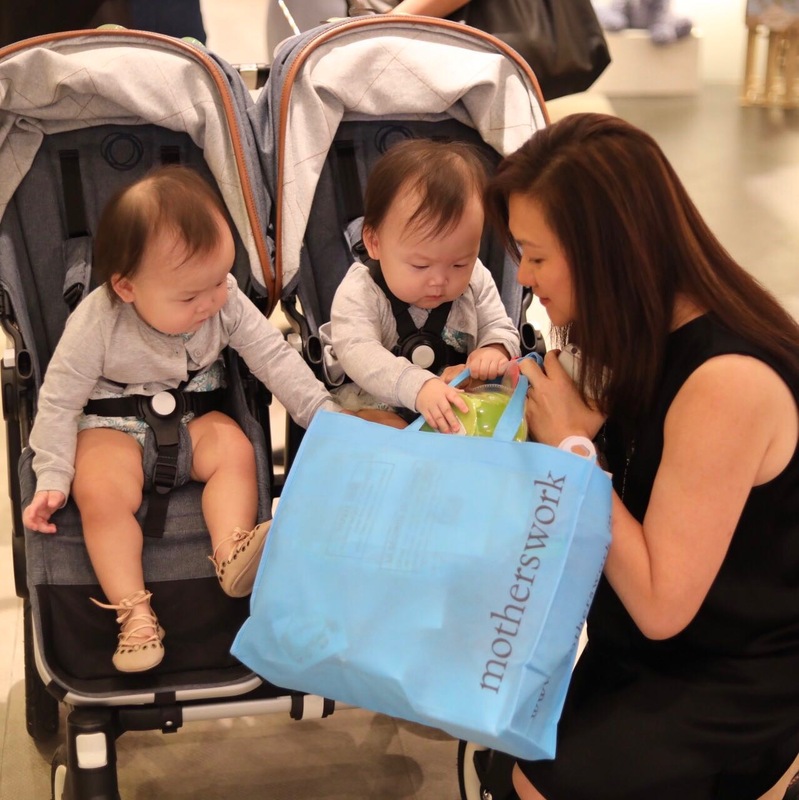 So, Sharon experienced firsthand the lack of access to information for baby products in the Singapore market and came up with Motherswork to change that; similar to this other Singaporean who leveraged on the “power of mothers”. Motherswork was transformed into a “professional retailer” in 2009 with her husband’s encouragement. It was then that they opened their first online store and created Standard Operating Procedures (SOPs) for their four refitted retail stores in Singapore. 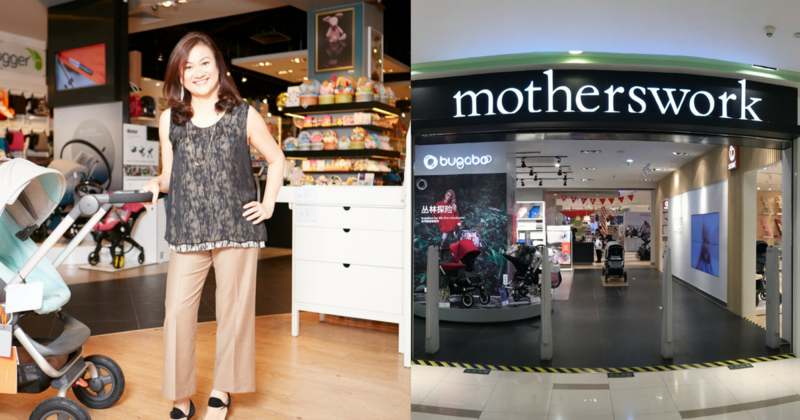 Sharon explained that Motherswork stores were made to be a “one-stop shopping experience” and attributes its reputation as a “premium” brand in Singapore to factors like the store displays, customer service, and curation of products. She said that by 2012, they were “ready for more”, and prepared to go to China. In retrospect, she reckoned that when she entered the Chinese market, it was “for all the wrong reasons”. At least if I’m successful in China, the volume is there. “I said let’s start in Beijing, the hardest place to do business. If I can make it work in Beijing, I can make it work anywhere,” she said in the interview. 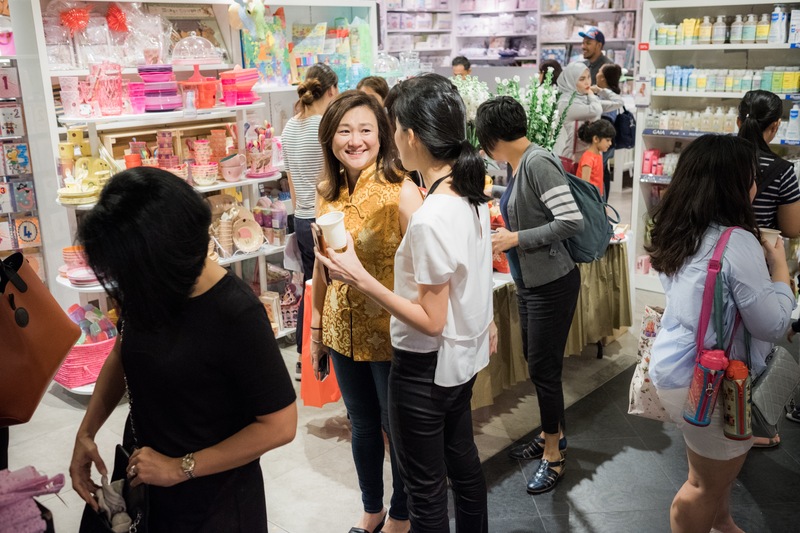 She later added, “Singapore is one of the easiest place to set up a business,” so it didn’t matter to her if she wanted to set up shop in Malaysia or China, it all boils down to being a “whole new ballgame” for her. A quick search found there were about 17.2 million babies born in China last year, and the ‘mum economy’, as they called it, was worth two trillion yuan (approx. S$415 billion) in 2016 according to this report. Her move to bring the business to China started out as a tentative market research trip in Beijing and Shanghai. With the help of friends living there, she managed to get contacts from the leasing department of malls in Beijing. They convinced the landlord to rent the space to them, and when that was confirmed, they registered as a legal entity and started hiring. She observed that Chinese customers tend to be “fickle” and are more “digitally connected than anywhere else”. Building trust with them was not easy as she remarked that the first year there was “tough”. Chinese competitors are fierce and fast. They have deep pockets and they can mobilise. The retail landscape in China both online and offline changes by the day. Sharon also noted that these days, “millennial mums shop anywhere” and as an SME in Singapore, it is not cost-effective to open more stores. When China did away with its ‘one-child’ policy, the business felt the industry change right away and encountered a happy problem. “We started in Tmall Global sometime in October or November. For a Children’s Day weekend in June, we had 280 orders. We were scrambling, but very pleased… I’m sure some firms have a lot more orders every day but it was a milestone for us,” she shared. She also attributed some of her success to IE Singapore, who opened the doors to China for them. It seemed that Motherswork’s growth was synonymous with IE Singapore’s, as she said there used to be no China desk at IE Singapore in 2012. “When IE Singapore calls, you take the meeting! It was kind of easy going online, as we were established. IE Singapore also helped us in the beginning in terms of marketing and, in recent years, they have developed more connections,” she said. She recalled an exchange she had with a native Chinese in 2012, who said to her that Singaporeans have it “so easy” and challenged her to “operate outside” of our shores. Now, as she reflects on this, she thinks that being Singaporean is a “blessing in disguise” because people associate the nationality with trustworthiness and integrity. 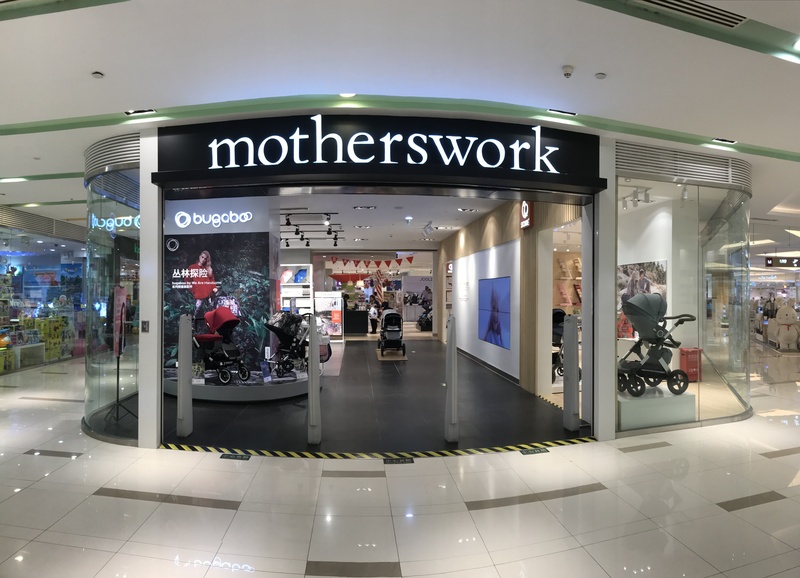 Motherswork largest store in China sits in Chengdu, spanning 1,000sqm. Business in China “has been growing 30 per cent to 40 per cent year on year”, according to Sharon. They currently have nine retail stores and are present on three e-commerce marketplace and platforms in China. 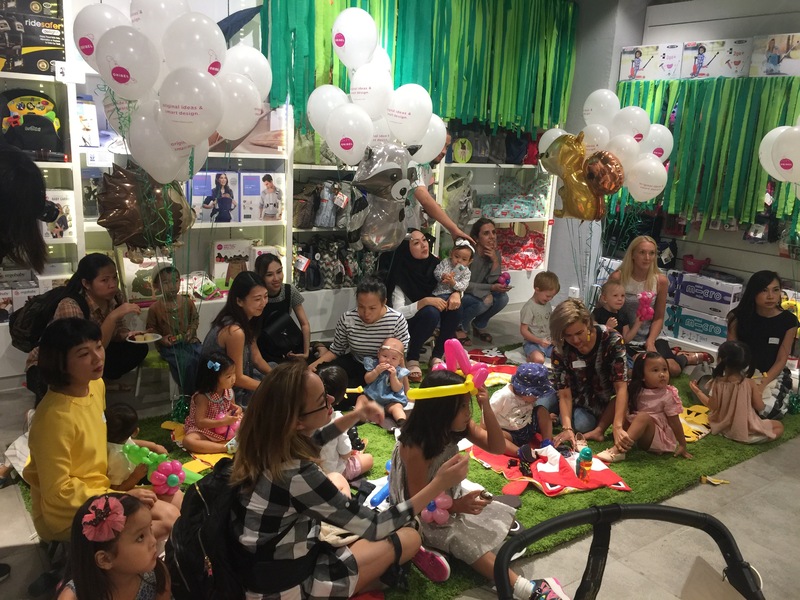 2018 also marks Motherswork’s 20 years in the mother and baby industry in Singapore, with seven retail stores and presence in four e-commerce marketplaces here. 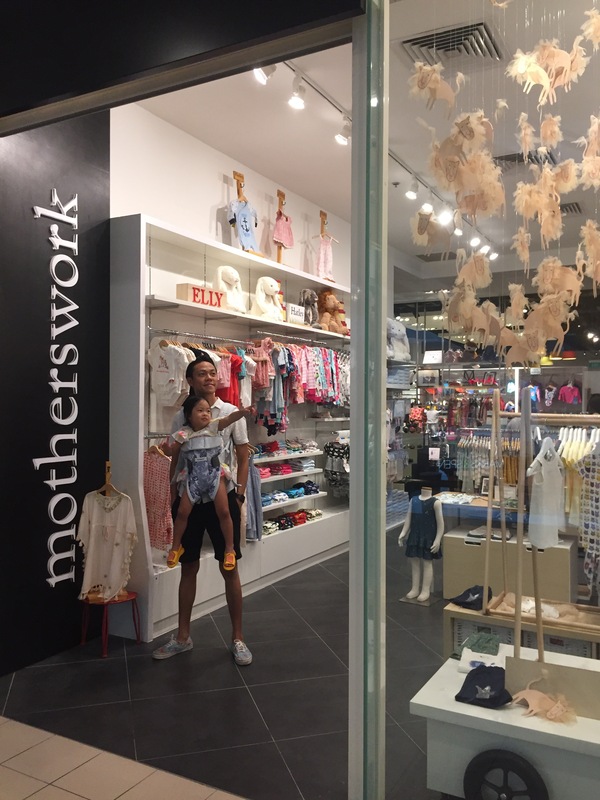 While she didn’t achieve what she had initially wanted to do in China, that is, to set up 30 stores by 2017, she believes Motherswork is doing well and still plans to achieve that goal. “We’re in the top first-tier and top second-tier cities like Chengdu, and our expansion depends on the maturity in the other second- and third-tier cities, which is not easy for foreigners to get into,” the ambitious mother-of-three said in the interview. Sharon went on to say that Motherswork will keep on evolving to stay relevant to their customers, noting that evolution was what made her recognise the need to shift from retail to e-commerce. Keeping up with digital Darwinism, as they say. The secret to Motherswork’s venture to China is passion, she said with fervour. Keep flying that Singapore flag high!